The Lots of Pride garden in Beltzhoover serves as our research garden for urban ag and green technology. Operated by the South Hilltop Men’s Group, this garden has served as our testing and research site for soil remediation thanks, in part, to a grant from the Allegheny County Conservation District. Working in partnership with the South Hilltop Men’s Group, we reduced Lead in the soil by 36% across the garden. Part of our remediation strategy requires compost. Last year, we began working with Worm Return, producing compost on site to expand our capabilities. Since then, we have collected 15,300 pounds of organic material (or 7.6 tons!) 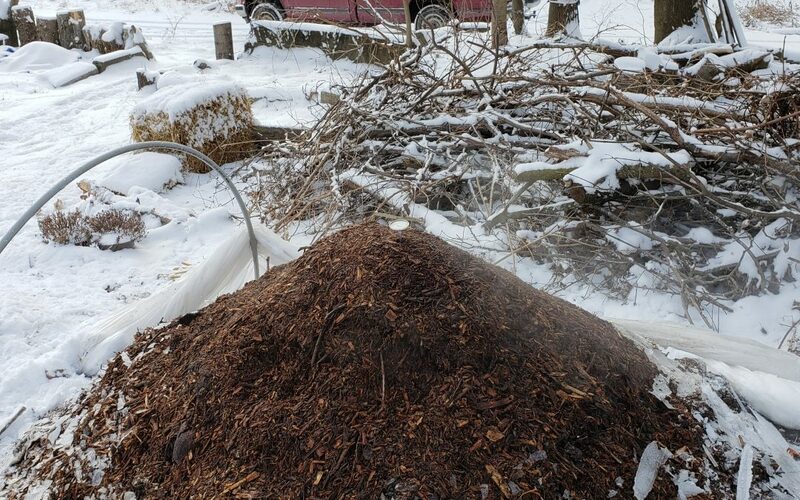 converting food and yard waste into clean soil. 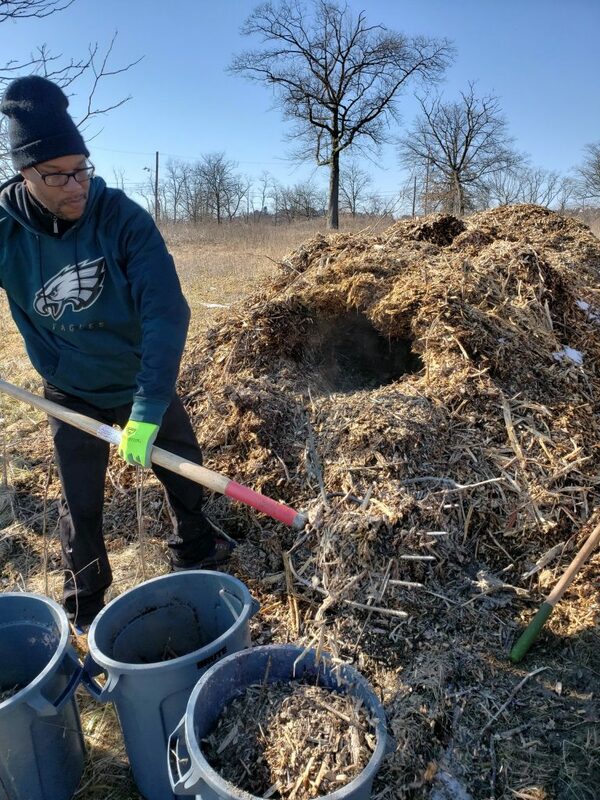 On February 7th, 2019, we launched the Compost Hub to provide real-time data on the performance of our compost operation, dubbed the Soil Machine by South Hilltop Men’s Group president Jmar Bey. Below is a live view of the data we are collecting on the Soil Machine. You can see outdoor ambient temperature to compare with the compost pile internal temperature. As we continue to expand our operations, we look to how this information can be useful to our community. This year, we were selected to participate in the PGH Lab, where we are using this data to help the City of Pittsburgh to document the Carbon dioxide and methane reduction on City-owned lots with community gardens. Join us on this exploration of the natural world within our City by reviewing the data in real-time and providing feedback in the comment section below or on our Twitter page. I understand the value of composting, but how did this project reduce lead in the soil?